Your achievements speak for you. At Miller|Conway, they speak for us, too. We define ourselves by our clients’ successes. We have helped guide and protect countless clients with the comprehensive spectrum of our legal services, and a steadfast dedication that has made us one of the most trusted law firms in South Carolina. Whatever the task, however complicated the situation, our attorneys are prepared to guide you and work towards your goal. Miller|Conway, Goose Creek Attorneys and Counselors at Law, delivers a wide range of legal services near and around our home: Charleston, Berkeley, Dorchester Counties, and South Carolina. In addition, Miller|Conway represents clients throughout the Southeast and beyond. Our core areas of practice include personal injury, family law, immigration, corporate litigation, and estate planning. Our attorneys’ knowledge, litigation experience and continuing education within these practice areas allow Miller|Conway to understand our clients’ legal needs and effectively identify and implement strategic solutions. We strive to be the first choice for clients seeking sophisticated, high-value, personalized legal services. Our clients know they can count on Miller|Conway for their important legal needs. Personal Injury – Miller|Conway attorneys are dedicated to representing people who have been seriously injured by the negligent actions of others. Our Charleston personal injury attorneys fight to help injured men and women claim the benefits and compensation they deserve. Divorce | Custody – Our family law attorneys know family law cases involving divorce, custody, alimony, equitable distribution and child support cause extreme stress for families regardless of the value of the parties’ marital estate. We understand family court cases are often contentious and complex. However, when handled properly, parties are often able to reach settlements that practically and fairly meet their needs and the needs of their children. Miller|Conway attorneys have the skills, knowledge and experience to resolve your divorce and custody matters with minimum conflict and maximum efficiency. Let us help you protect your financial future and your children’s best interests. Immigration – The firm’s experienced immigration lawyers serve businesses, families and individuals globally in matters ranging from procurement of visas to relief from removal proceedings. 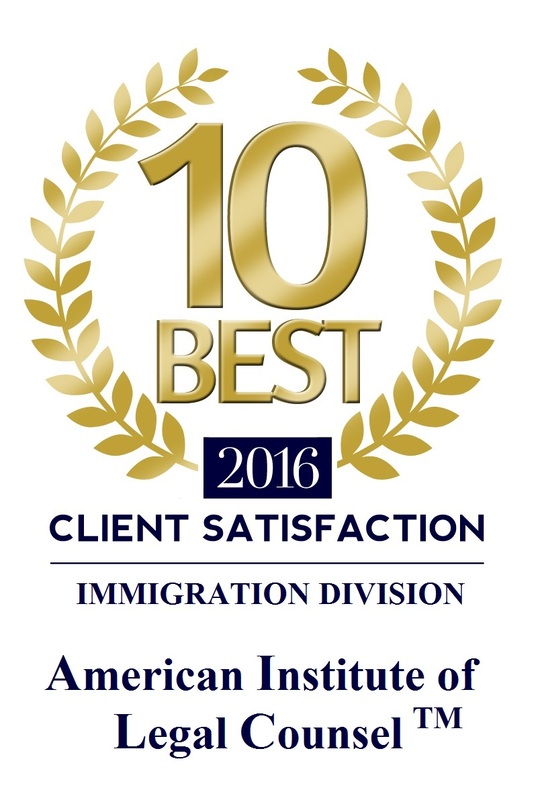 Our attorneys procure immigrant and non-immigrant visas on behalf of our clients in an efficient, practical manner. When the stakes are dire, Miller|Conway has great success as rescue counsel saving our clients from removal and deportation from the United States whether due to illegal entry, criminal charges or detainment. Corporate Representation – Miller|Conway represents a broad range of corporate clients engaged in a diverse array of businesses locally, statewide and nationally. Our corporate law attorneys provide corporations, whether established or start-ups, with legal services ranging from litigation, organizational, operational, risk minimizing and transactional matters. Our attorneys counsel clients on matters related to contractual, operational, employment, organizational and structural issues. Estate Planning – Our estate planning team diligently works with clients to ensure your long term estate planning needs are identified and secured. Miller|Conway’s services include planning for health care decisions, end-of-life issues, and meeting possible long term care needs, as well as general estate planning and administration, and guardianship proceedings. Worker’s Compensation – We are familiar with all types of on-the-job injuries. Whether a construction site injury, on-the job-automobile accident or a fall in the office, we work to make sure that you receive every dollar you deserve. 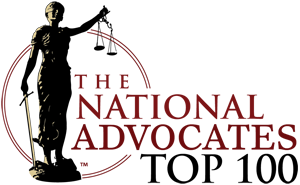 Criminal Defense and DUI – Our criminal defense practice group has the experience and knowledge to aggressively defend the rights of our clients charged with crimes ranging from DUI to murder. We are here for you day and night when facing criminal charges. We understand you come to Miller|Conway for our lawyer’s skill and knowledge. However, we also pride ourselves on the firm’s client-focused approach to the practice of law. Our attorneys take great pride in personally handling each and every case we undertake. We understand the legal industry is a service industry and treat our clients accordingly. Rather than taking a cookie-cutter approach, we create intensive, customized game plans, strategies and solutions for each client’s case. Miller|Conway is here to serve you, not the other way around. Let’s get to work.